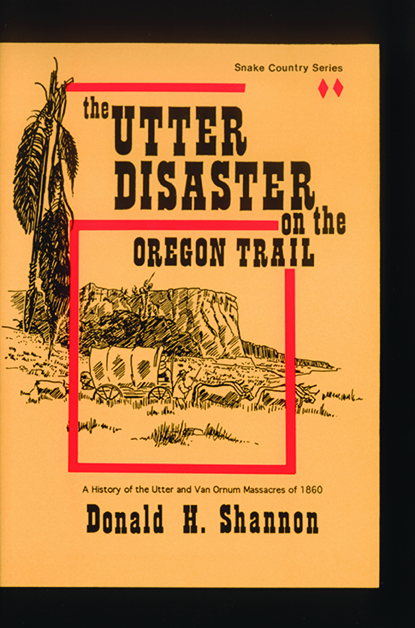 In September 1860 in what is now southwestern Idaho, a party of eight wagons containing 44 men, women and children was attacked by hostile Indians. Rescuers found 10 survivors clinging to life nearly 100 miles where the train was first attacked, resorting to cannibalism to stay alive. 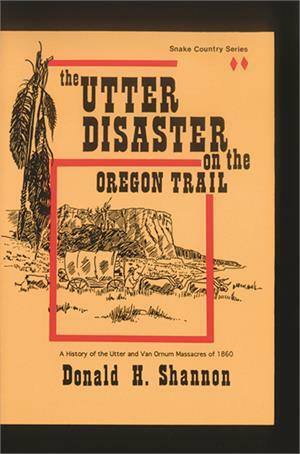 Historian Don Shannon tells the horrific story of the Utter-VanOrum massacres in a fashion that keeps the pages turning.